When you’re running a shop, your glass front isn’t just there to let sunlight flow through the store or entice customers through your door — it’s also there to add insulation to your property and act as a security barrier. When your glass frontage becomes compromised, whether it’s a small crack or more severe damage, you need to get repairs as quickly as possible for a wide variety of reasons. More importantly, you need to hire reputable glaziers for the job. At All Suburbs Glass, we only hire the very best glaziers and ensure they remain up to date with the latest techniques so that we can provide repairs you can depend on lasting for years — if not decades — to come. It doesn’t matter whether you need minor glass repairs or a complete window replacement, we’re the company to call. Keep reading below to find out why you should fix even the smallest of problems as quickly as possible. You might think that you can neglect a small chip or a few window cracks when you’re a little strapped for cash, but fixing problems quickly is always the cheapest option in the long run. Here are a few more reasons why you should call our professional glaziers for window repairs as soon as you notice a problem. Show your shop in its best light — If you want your shop to remain successful by enticing as many customers through the doors as possible, you need to make sure everything remains in pristine condition, and that’s especially important regarding your shop front. Your large glass window sets the first impression to customers, so don’t let small damages compromise your professional image. 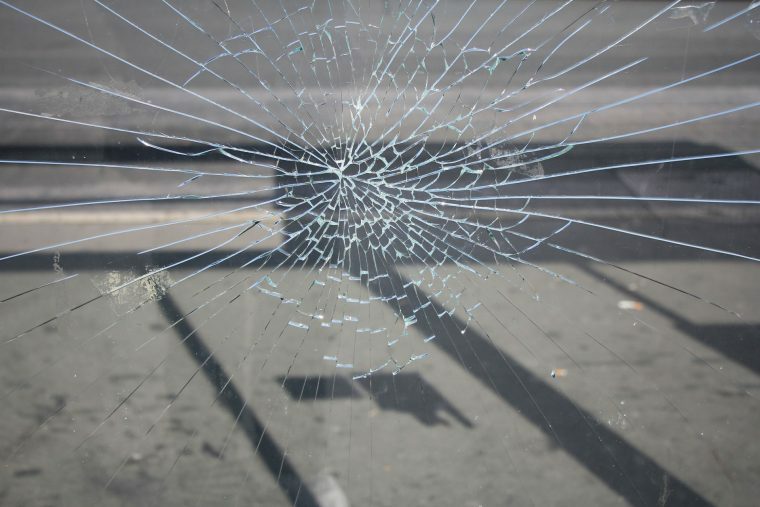 Don’t entice the wrong type of person — As you’re probably aware, vandals and thieves look for easy opportunities, and they may put your shop on their radar if they can see your glass windows are damaged. Additionally, some vandals may think there’s little harm in further damaging a window that’s already in need of repair, so let them know that they’re not welcome by having a glass replacement installed by our professionals as quickly as possible. Keep your utility bills minimised — Believe it or not, even small chips and holes in the window can adversely affect their ability to keep heat transfer to a minimum, and when you’re trying to reduce your expenditure to protect your profits, keeping bills minimised is a must. Fortunately, we can repair damages quickly and easily so that your bills will hardly be affected. Aside from all the reasons detailed above, you should have minor damages repaired quickly because small problems always become worse the longer they’re neglected. At All Suburbs Glass, we can carry out repairs to the highest industry standards in no time at all, and all our professional glaziers and qualified and have years of experience under their belt. Contact us today if you need emergency window repairs, and we’ll arrive at your property as quickly as possible.